Welcome to my blog! My aim here is to give you reviews, tips and so much more! Thanks for stopping by! Wandering through the makeup aisles in target is probably one of my favorite pastimes. Ok so maybe I'm exaggerating a little bit but I do absolutely love spending hours in those aisles (again, exaggerating). 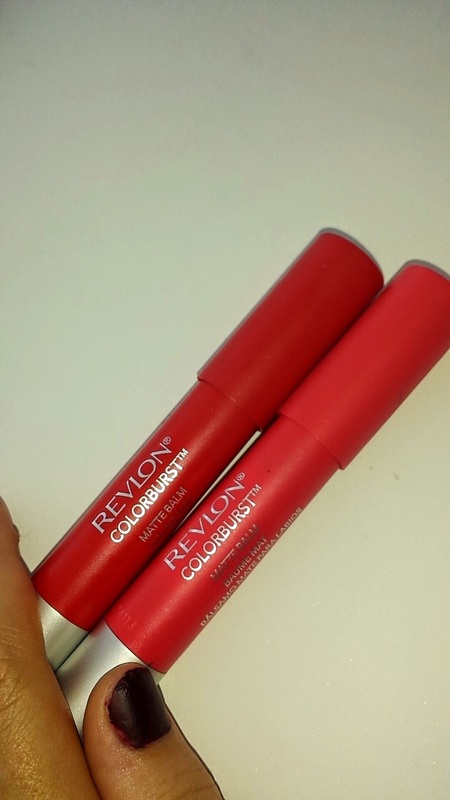 Anyhoo, whilst I was in target this time, I decided to pick up two of the Revlon Colorburst Matte Balms. I grabbed the colors 240 Striking Spectacular and 210 Unapologetic sans remords. 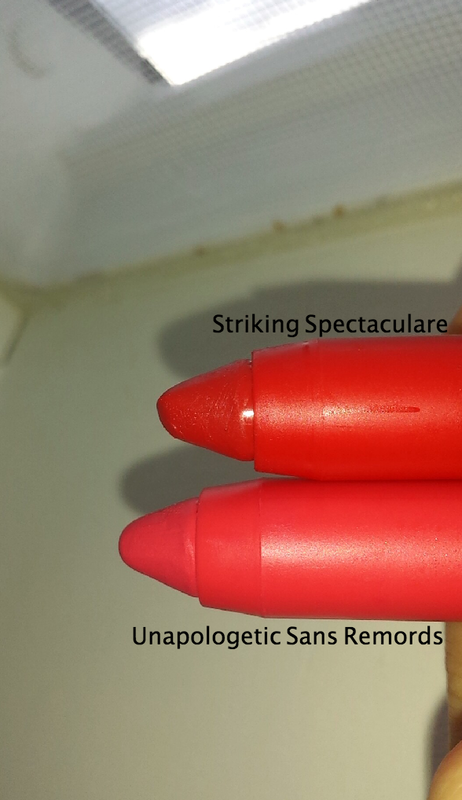 Heres a picture of the two side by side with shade 240 on the left and 210 on the right. I love the packaging on of these because they just feel so sleek and classy! This is a pic of the actual balms themselves. I love the shapes of theses and they are super easy to apply. This is a picture of shade 240 in natural lighting. 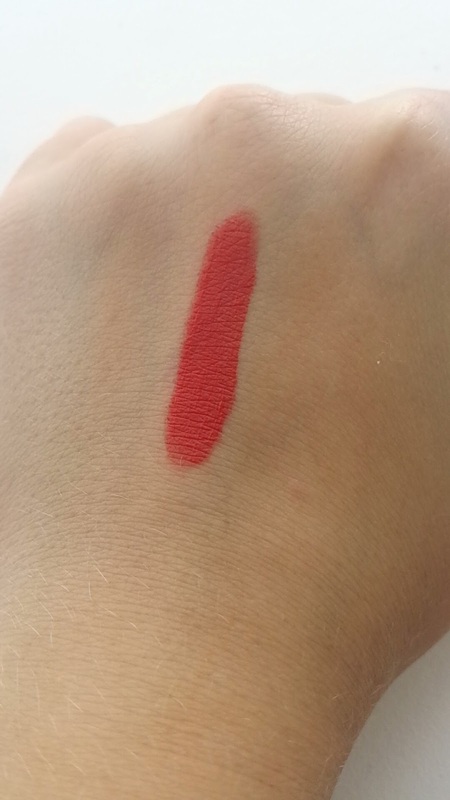 It swatched very smoothly and was very creamy. 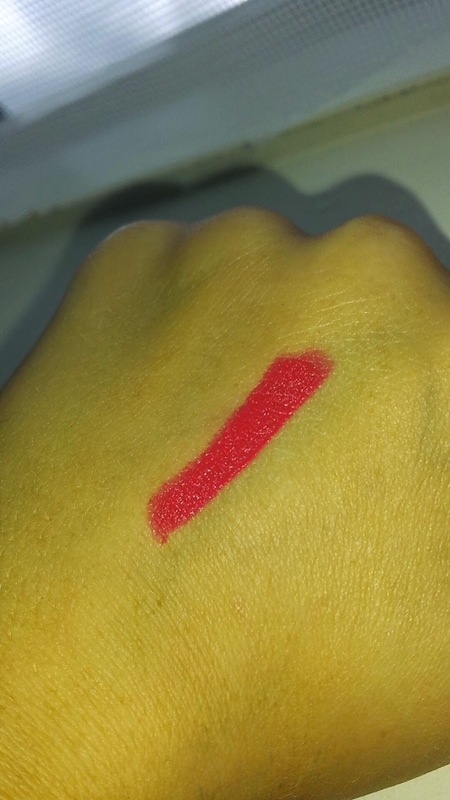 It is truly matte as well! Yay! This is again shade 240 but this time I used flash. It still appears very matte. Really like this color. Its a very nice cherry red. Moving on to shade 210 in this picture. I took this picture in natural lighting. I was really impressed with how nice of a pink this color was. 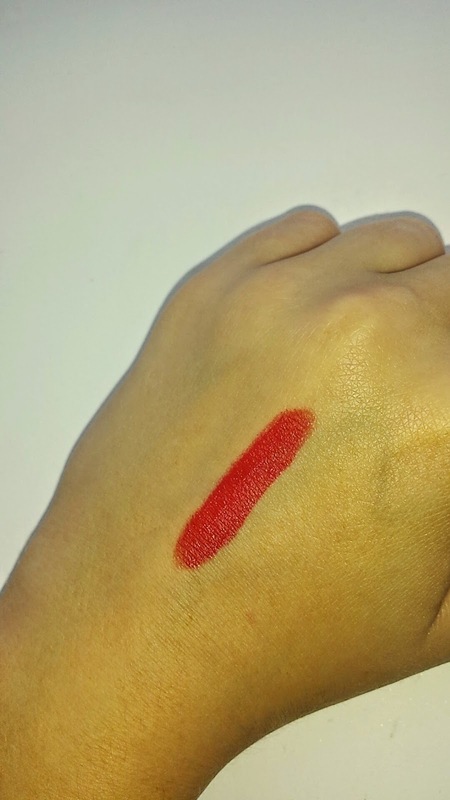 It was very creamy and easy to apply just like shade 240. Here is shade 210 with the flash on. Overall I was extremely impressed with these balms. 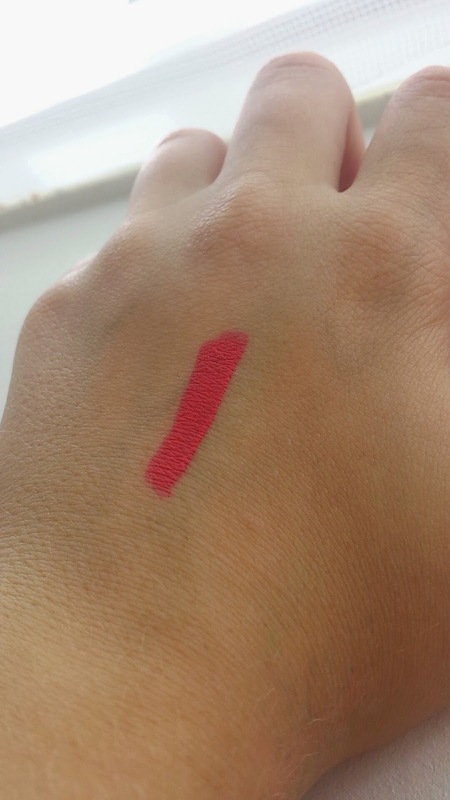 The color is very buildable so you can get light to heavy coverage depending on what you are aiming for. 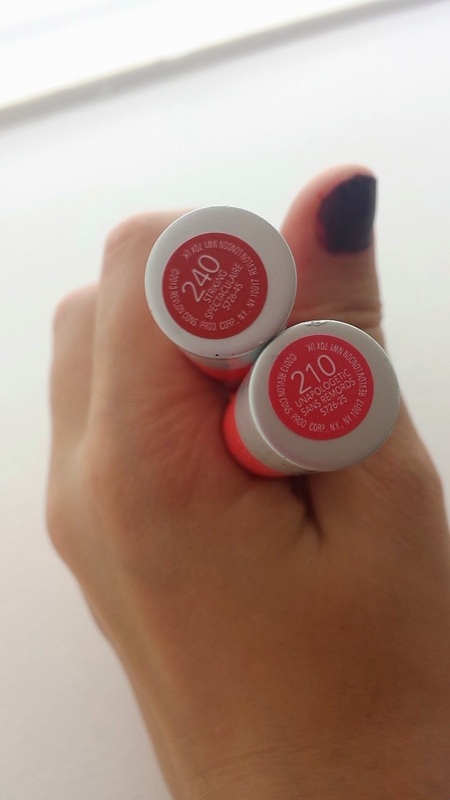 These are very true to their advertising as they are truly matte!! I would highly recommend these to anyone looking for a good, inexpensive matte lip balm. Getting any type of orthodontic treatment is a big deal. It can cost so much money and doesn't always have guaranteed results. Once you make the big decision to get orthodontic treatment, its time to decide what kind of treatment you want. Do you want metal braces? Do you want Invisalign? I cant speak much for metal braces but I sure do have a lot to say about Invisalign. Finding an Invisalign provider can be really tricky but it could also be very easy. Luckily for me, with just a quick google search I had found my Invisalign provider. I called the orthodontist and set up a consultation appointment. You're going to want to set up quite a few consultations with different orthodontists so that you can ensure that you are getting the best price. I was extremely nervous and excited for my consultation. I had been doing all my research about Invisalign and already pretty much knew what to expect. When I got to the ortho, my orthodontist examined my teeth and told me that I would be a perfect candidate for Invisalign. We then discussed the cost and my treatment plan. When I left he gave me a bunch of papers explaining Invisalign. That night after I had read through the papers he gave me, I called up the orthodontist and scheduled my appointment to really start the Invisalign process. How did you stumble across this blog?